Summer time is fun time especially for the kids. It's not just all about beaches and when you know where to look, this is the perfect time to get creative. 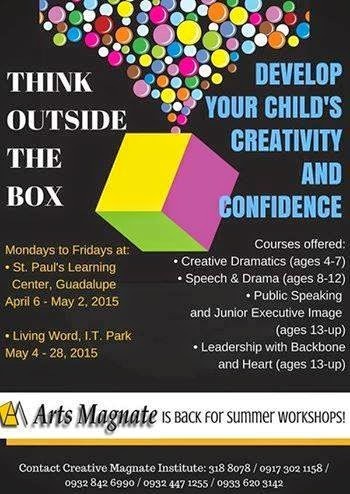 I have compiled a couple of classes and activities you can enroll your kids into. From sports, entertainment, etc. The choices and possibilities and endless! Note: SPECIAL CLASS schedules are on daily basis anytime from Mondays to Fridays. 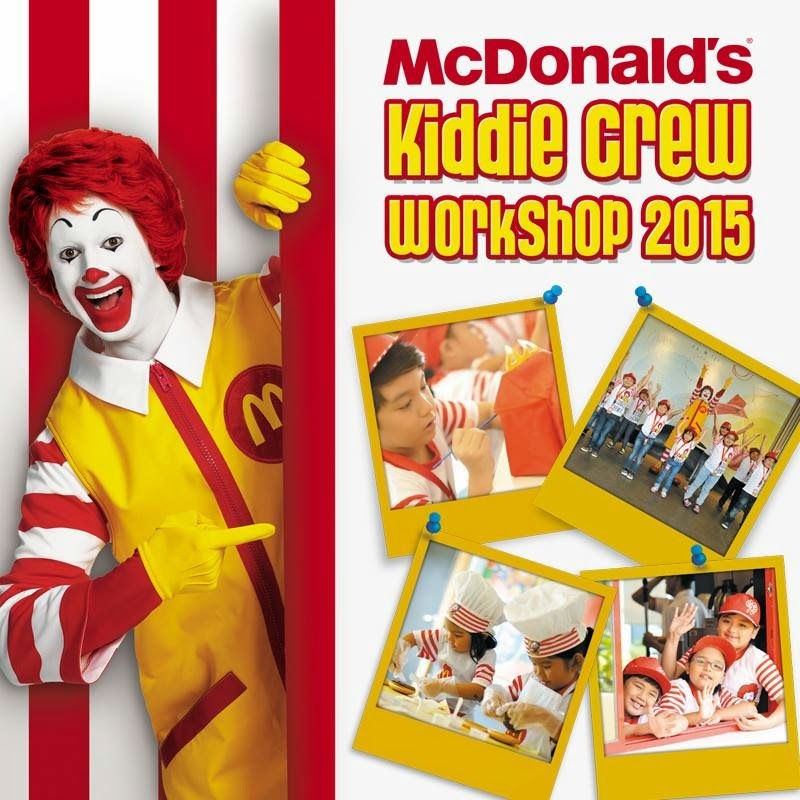 The McDonald’s Kiddie Crew Workshop is a 5-day summer program specially designed for kids ages 6-12 years old. During each workshop day, Kiddie Crew members will get to experience on-floor training like greeting customers and assisting the crew at the drive-thru and front counters; showcase their skills through creative art workshops; and learn the importance of hard work, discipline and teamwork, through values formation lessons. At the end of the workshop, a series of graduation are held in major cities all over the country to recognize the achievements of all Kiddie Crew members and their families by treating them to a day filled with exciting booths, games and a ton of prizes. Workshop Period: Workshop proper starts on March 23. Orientation of parents/guardians and exact schedule of workshop will be given by the restaurant where your kid is enrolled. Program Start: Please inquire in a Jollibee Store nearest you. National Organizer: The BEST Center Inc.
Venue: Huaching, 2nd floor, Clotilde Commercial Center, M.L. Quezon St., Casuntingan, Mandaue City, Cebu. 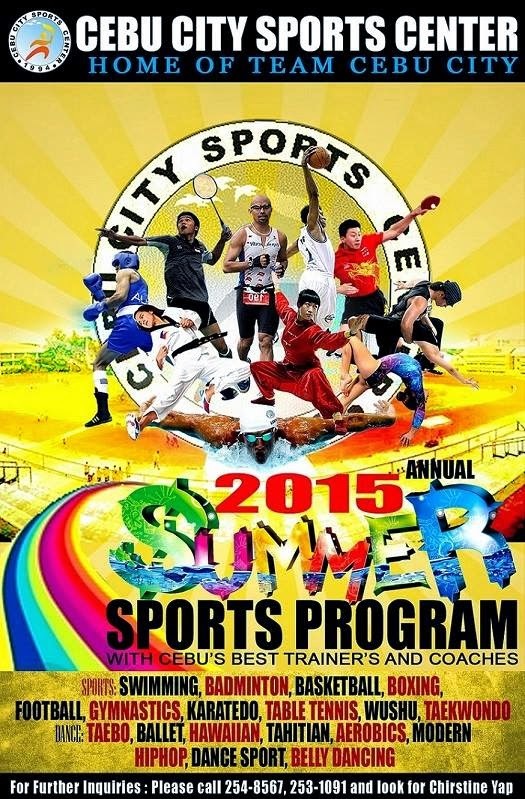 National Organizer: Children's Tennis and Sports Management Inc. 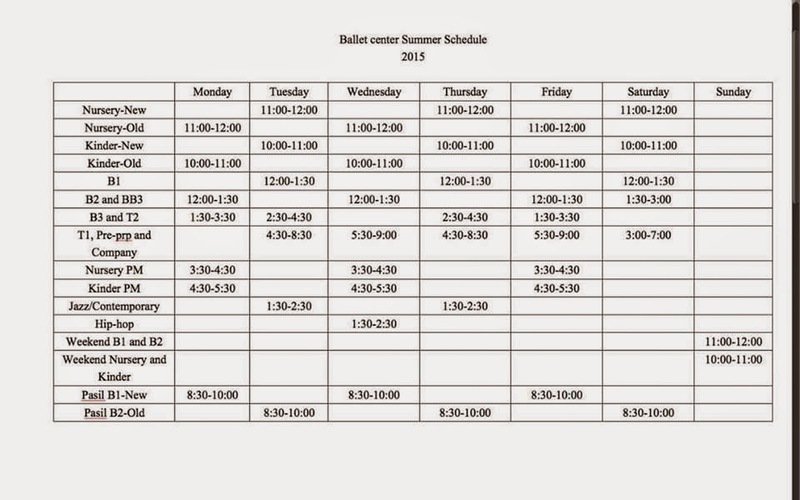 Note: Schedules are updated as of March 27, 2015. Schedules and details are subject to change without prior notice depending on the organizers. That's quite a section for the kids to enrol in during the summer holidays. Have fun, Cebu kiddos!! Wow, that's a lot of activities. It's good as kids need to spend less time on technology and gadgets and more time outdoors as well as being vreativity! 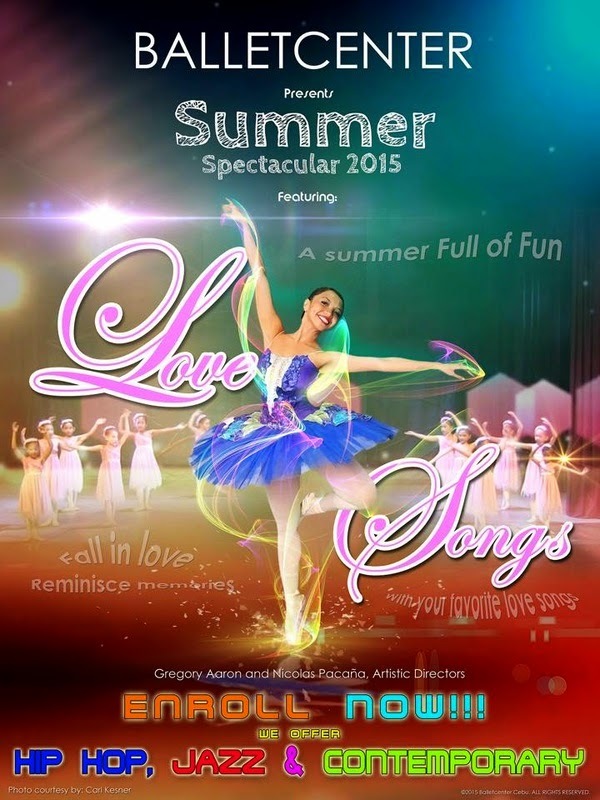 Nice line up of fun and educational activities this summer. Will definitely check some of them out for my own kids. Thanks for this list! Thank you so much for sharing it. Quiet helpful for me to decide on the activities my kids can take up. Such a great summer time! Good for the kids to hang out doing meaningful stuff than just staying indoors and playing with iPads. 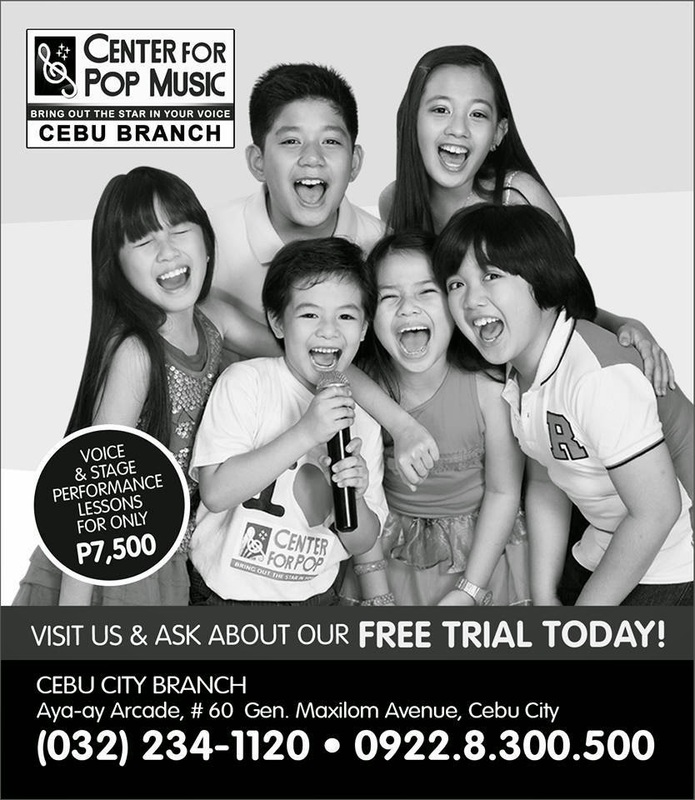 So many activities for kids there in Cebu. 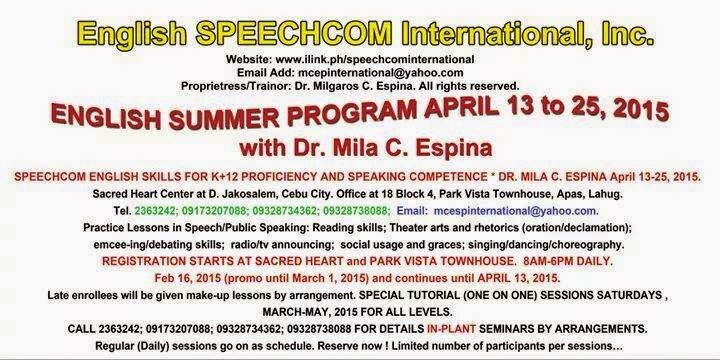 Unfortunately here in Manila, if you live far from Makati, there is a dearth of activities of kids. That's a quite comprehensive list that you gave combined! 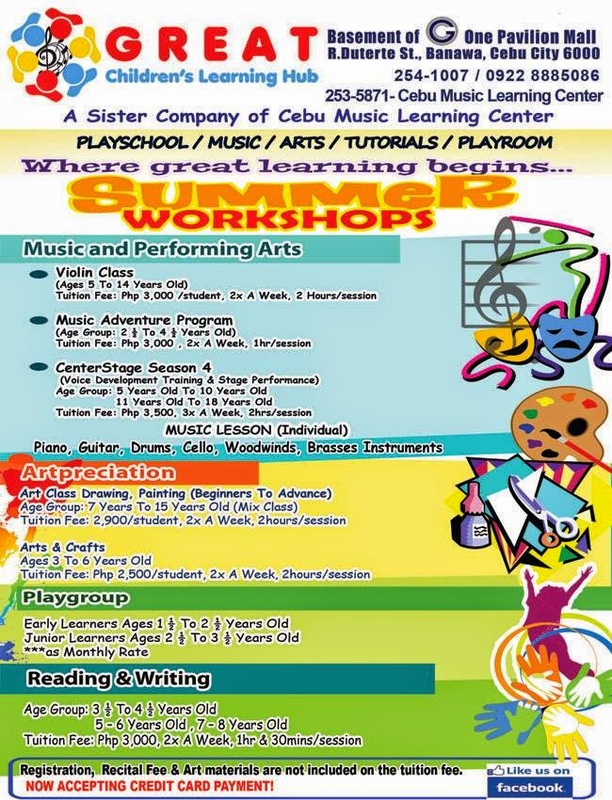 Really, so many activities for kids to choose from and increase their talents! Wow, you compiled every activity possible. 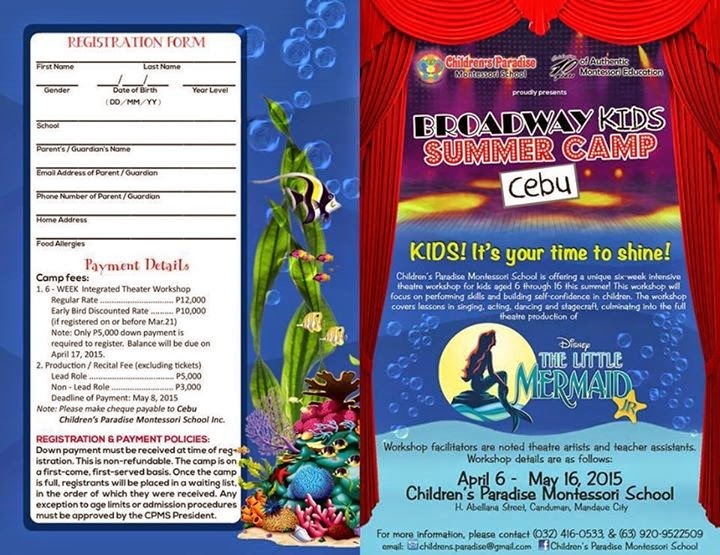 I'm sure any cebu parent reading this would definitely find something for their kid/s, I'm very interested with the ballet classes though. Wow! So many classes in full details.. I wish someone in my country share this! Wow what a complete list of things to do! 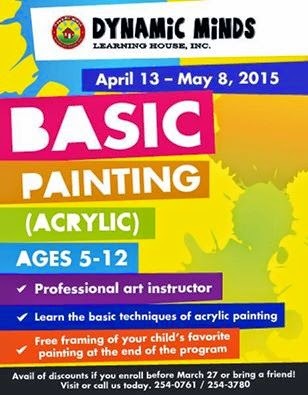 Your kids will surely have a great time taking part in these. I was in a lot of sports/ computer programs growing up. Aside from learning new skills, it beats just staying indoors during summer months. Gosh! 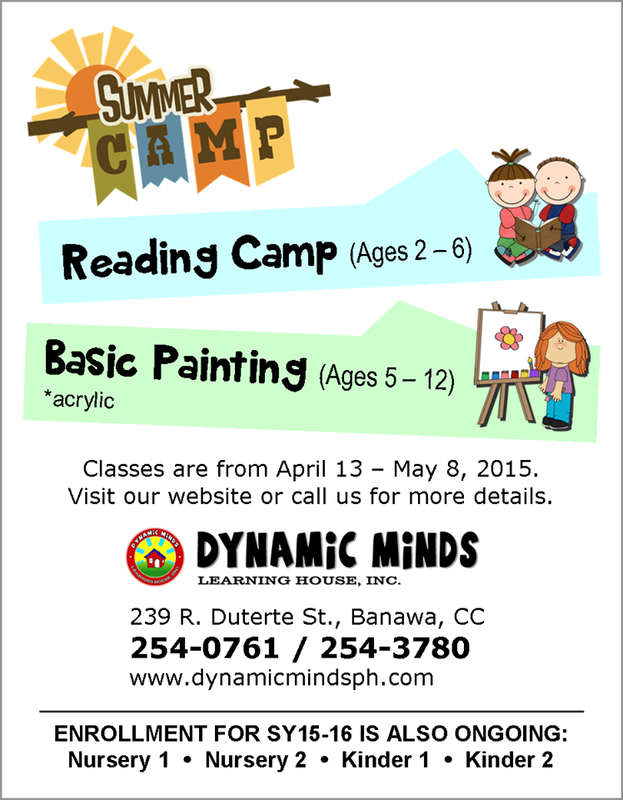 Sis fully loaded ng summer activities for the kids. This is a good way for kids to learn new crafts. Interesting activities for the kids. Learning in a fun way. 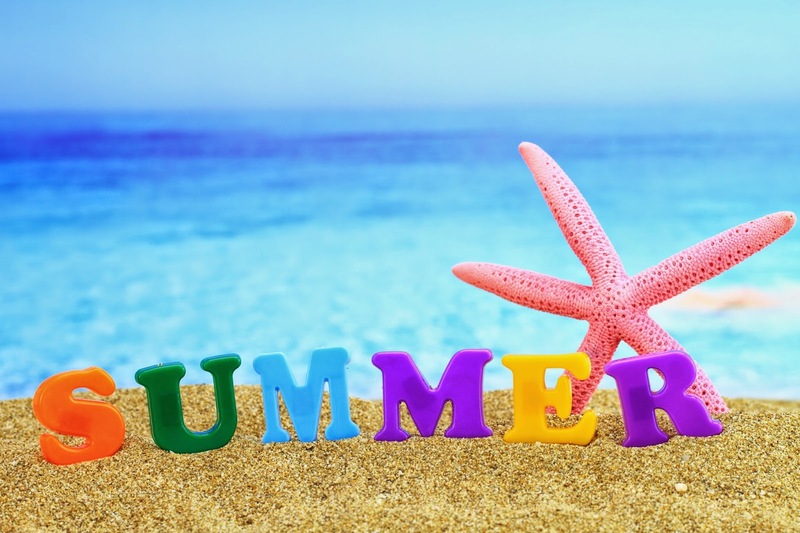 There sure are quite a few things for the kids to do this summer. I have to actually sign up my toddler for gymnastics. She'll love it! Team building activities doesn't necessarily have to involve games and exercises. Betterment of employees might be achieved by arranging other things which appear to be unconnected to work. Fun team building activities for work which will make them feel happy and fulfilled.